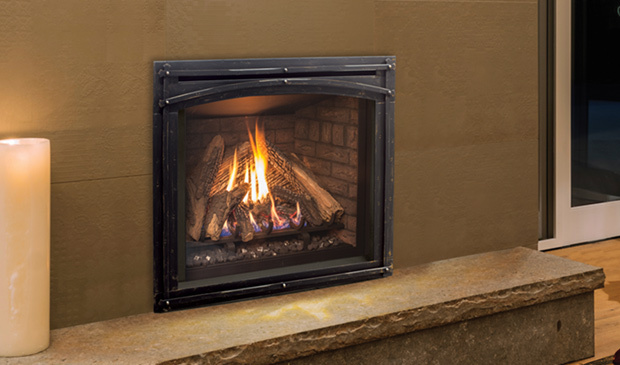 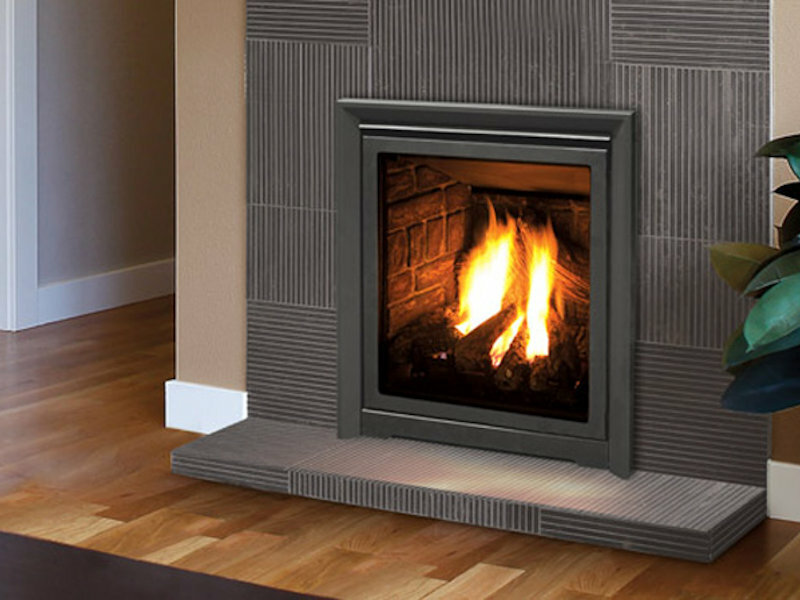 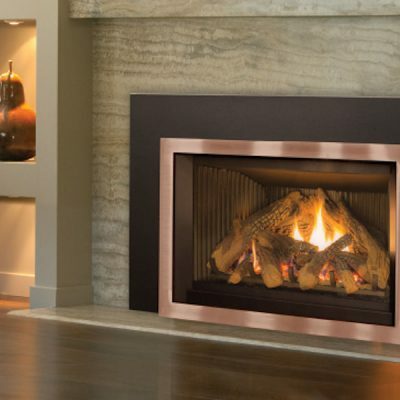 The Enviro Q1 can be installed as a stand alone fireplace, or as an insert. 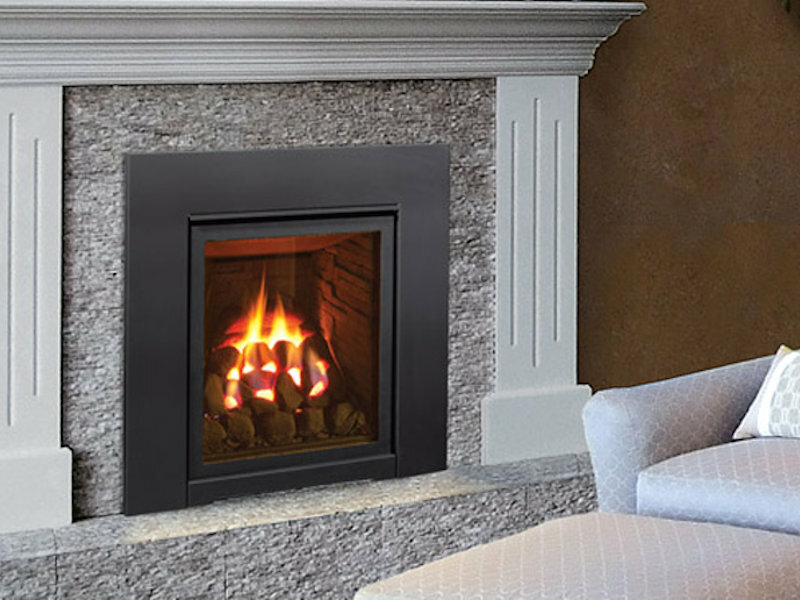 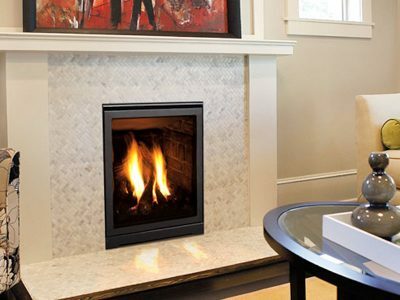 As an insert, the Q1 is ideal for homes with older more narrow fireplaces, as often seen in downtown Ottawa, and Carleton Place homes. 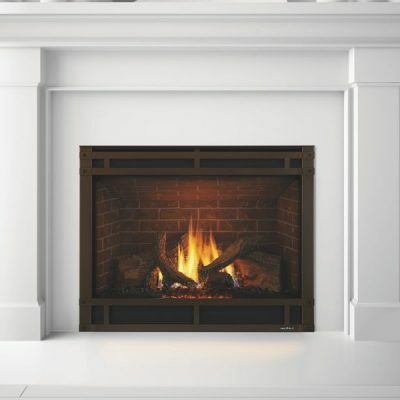 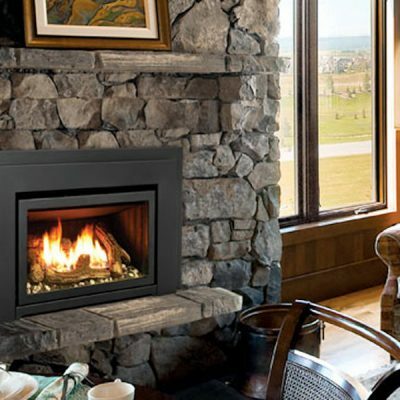 You can see a variety of Gas Fireplace inserts installed and operational in our Ottawa & Carleton Place Showrooms.